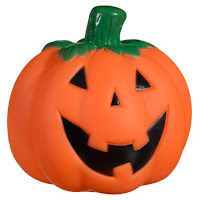 Whether you agree or not with Halloween, each year it seems to become a mini like christmas event. 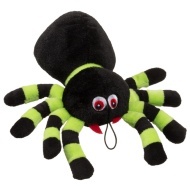 With costumes, decorations and food related products, Halloween has definitely become a big hit. To be honest I have varied opinions on the dressing up of dogs. 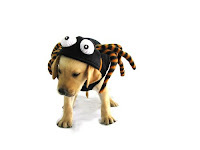 Whilst I have seen many a friends dog, parade about in a spider themed costume. I do understand the side of the debate that argues that no dog should ever be treated like a doll. My best advice be lead by your dog, if you dog clearly hates the idea of being a devil dog for the night, then under no circumstances is it fair to let them wear it. 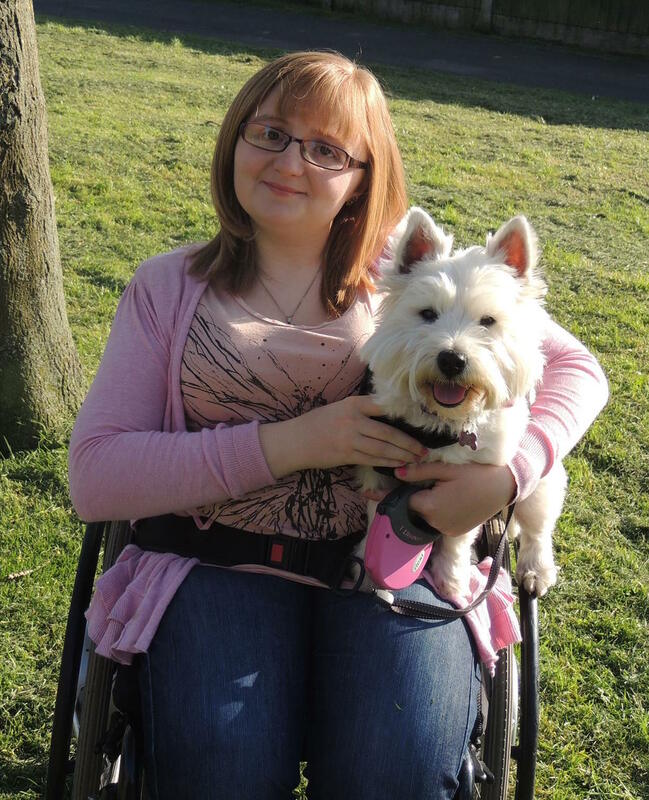 If however like Lottie you like to parade around the house strutting their stuff then if used with common sense are completely fine. With so many different costumes on the market it can be difficult knowing which one to buy, or where the best deals are? 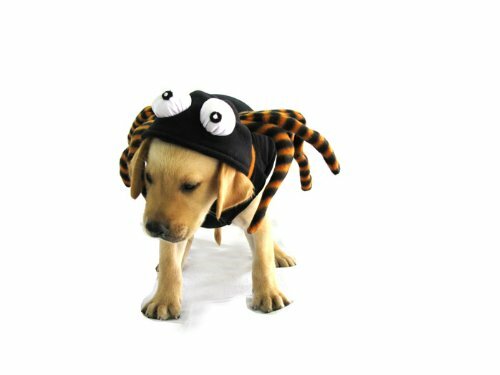 Never despair, below is out top five dog Halloween costumes which not only look great but are all at a affordable price too. This is a classic and was our choice of costume last year. 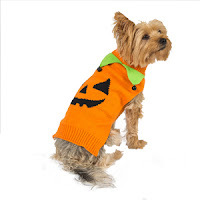 Keep your dog warm and cosy in this festive Orange Jack-O-Face Green Points Sweater, complete with 3D green knit leaves and black bells. We feel this is very reasonablee priced as regardless of size is £10. This is great for those doggie's that aren't keen on a full costume but still want to get involved. 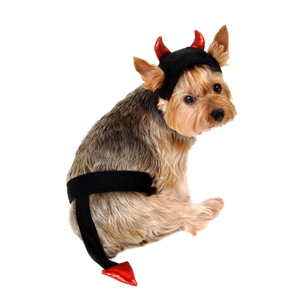 Show off your dog's devil-ish side in the Black Red Devil Headpiece and Tail Costume Set. Which includes a Black devil headpiece (including 3D red horns!) with an elastic strap for comfortable fit, plus a Black tail (featuring 3D red devil tip!) with a velcro closure around the waist for an adjustable fit. 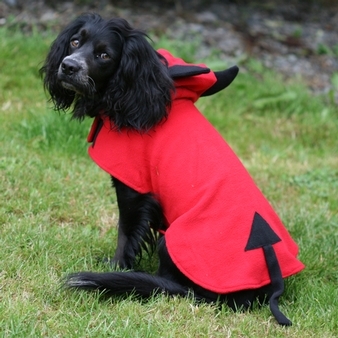 This cute little devil outfit will ensure your pet looks Spooktactular. Pawfect for any party, fancy dress, trick or treating or just for fun! This is a great options for those larger four legged friends as the size goes right up to 5xl. Despite this being the most expensive of all of the option we think it super cute. This great fun dog costume is complete with an attached hood with big (friendly!) googly eyes. Long legs that are bendy and a large padded abdomen. Ok, ok I know this isn't a traditional halloween costume but there is definitely a big trend this year to wear a less spooky outfit. 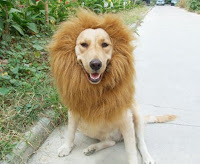 This Lion costume transforms your little friend into a Lion Dog! which will definitely be the talk of any halloween party. 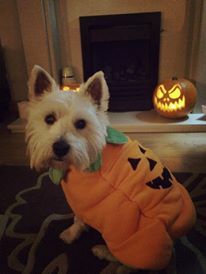 Of course dressing up is not for everybody dog and we don't feel it fair that they should miss out on the Halloween celebrations. 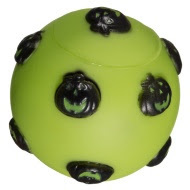 So these products are all a great alternative and will still give your dog so much fun. 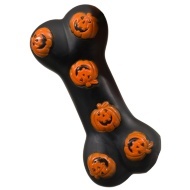 We hope this Halloween gift guide give you plenty of inspirations to make sure your pooch has the best Halloween. 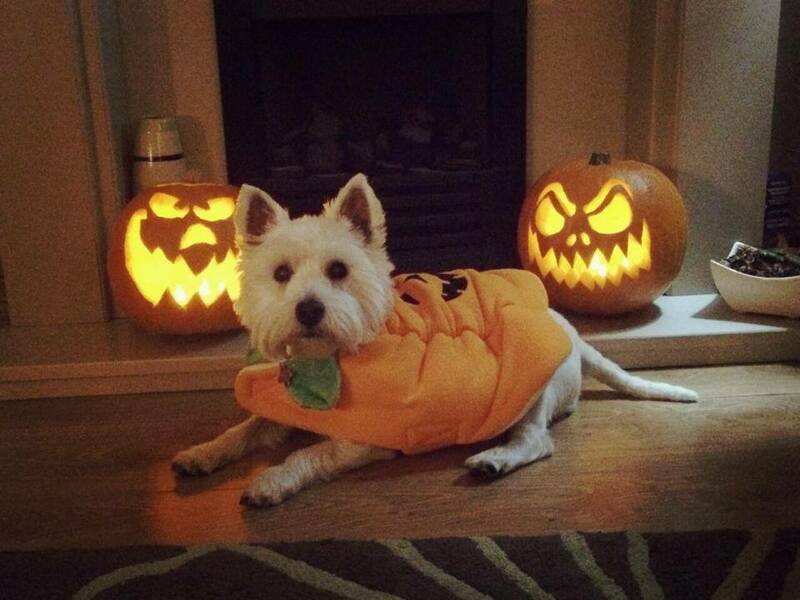 Will you dog be getting dressed up this year? 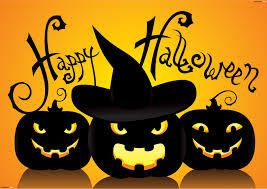 How will you spend Halloween?